This is the fourth and final part in my Christmas getaway adventures. If you haven't read the first three instalments (Copenhagen, Iceland and Tromsø) then have a quick read here, here and here. 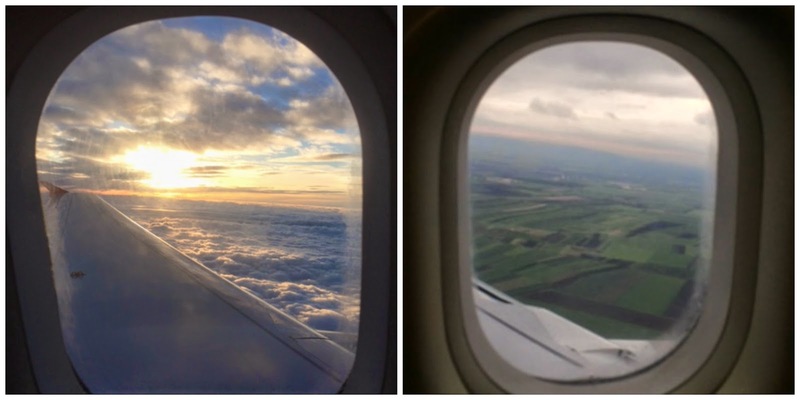 On Thursday we jetted off to Vienna, for our festival getaway for this year. With a flight time of under two hours from London, Vienna is within the perfect reach of some wonderful Christmas markets, great art and foodie treats. On landing in Vienna, the airport is easy to navigate and find your way to the train that takes just 20 minutes to arrive in the heart of the City. Coasting along on the train you have rolling green fields one side and industrial plants the other side. It is quite the contrast. Our hotel for our stay was 25 hours Hotel based in the Museum Quartier. Now choosing a hotel in Vienna is quite difficult as there are many and the overall quality seems very high. So I decided to opt for a hotel based on location and the fact that it offered something a bit different. The 25 hour hotel certainly delivered on the quirky, being themed around a circus. The theme of the circus and not taking things to seriously runs throughout the hotel which I loved. The lift to rooms is themed as a cage with scenes of the underwater world. You are also given your very own Nelly the elephant for the duration of your stay to keep you company. The engaged signs for the rooms are designed in a similarly tongue in cheek way. 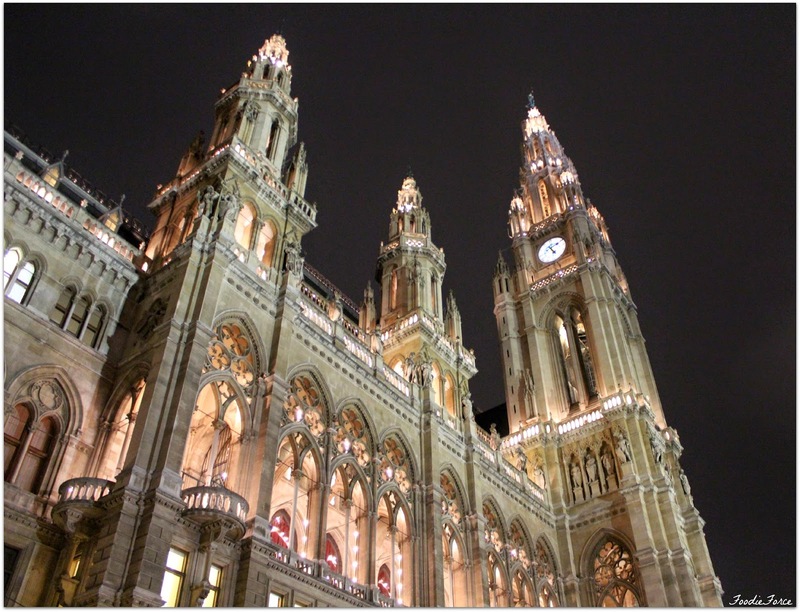 Prior to visiting Vienna I am not sure I truly understood how much the City had to offer as a destination. I have never crammed so much into such a short amount of time and best of all I can still go back to experience more. One thing I can share is Vienna is breathtakingly beautiful and I have so much to share, that this will be the first of two posts. Until I visited I don't think I appreciated the scale that Vienna does Christmas markets. They decorate the settings of their Christmas markets on a huge scale with wonderful festival lighting. Oh wow is all I can say, but not all Christmas markets are equal however in Vienna, there are surprisingly many. They have those dedicated to ornaments, home made crafts, toys and food. 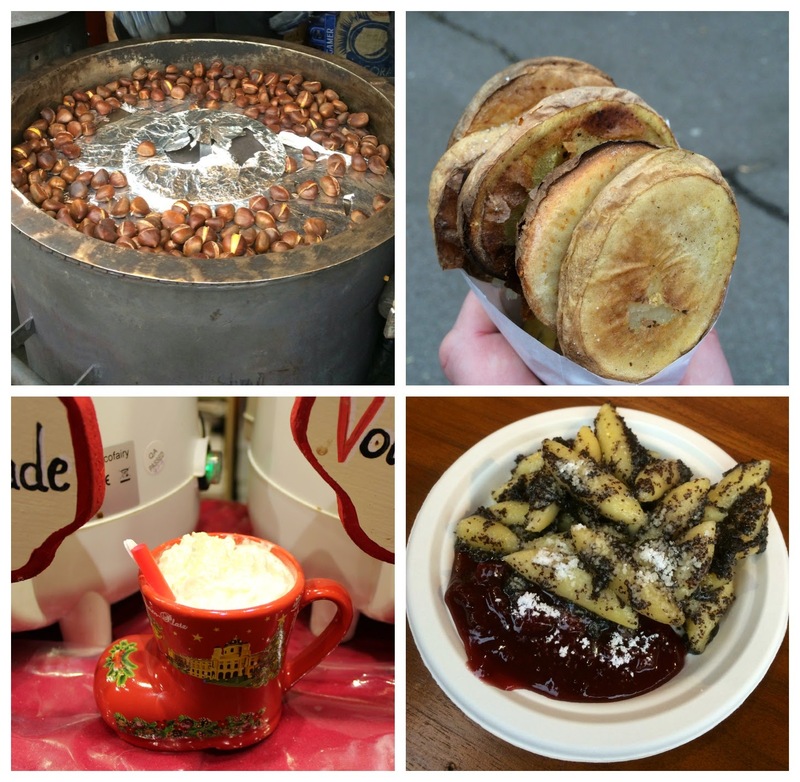 Walking around you can smell roasting chestnuts, mulled wine and hot potato snacks. You are tempted around every corner with wonderful food. 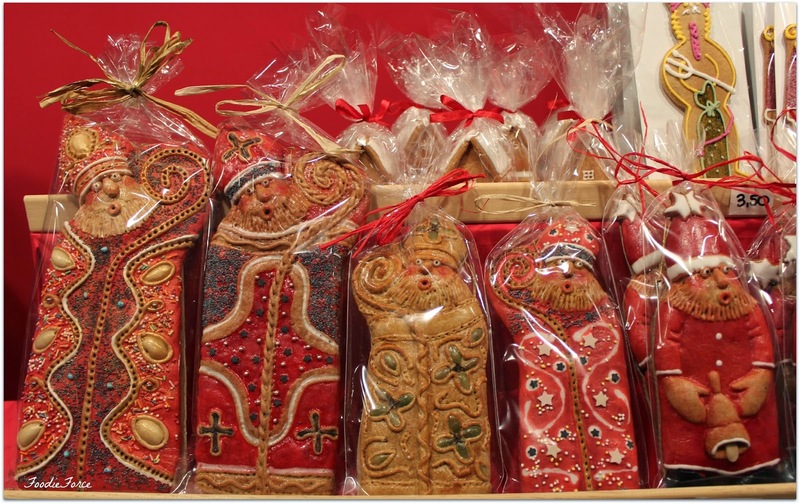 1.Wiener Christkindlmart beim Rathaus*: A huge Christmas market set outside the spectacular Neus Rathaus. 2. 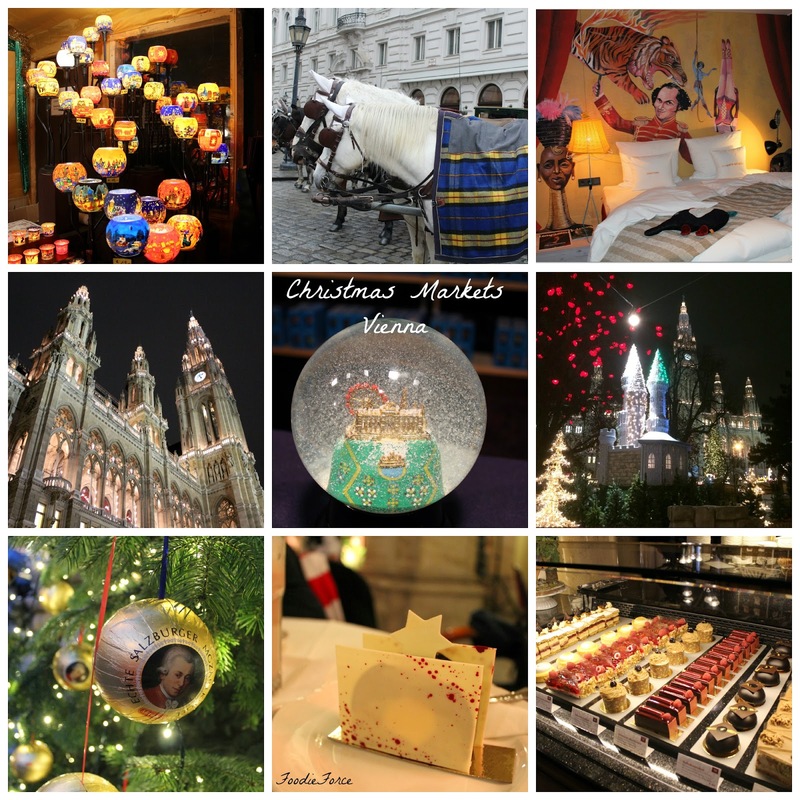 Advent market am Karlsplatz*: celebrating the arts and craftsmanship of Vienna. These market offers some fun things for those with children too. 5. 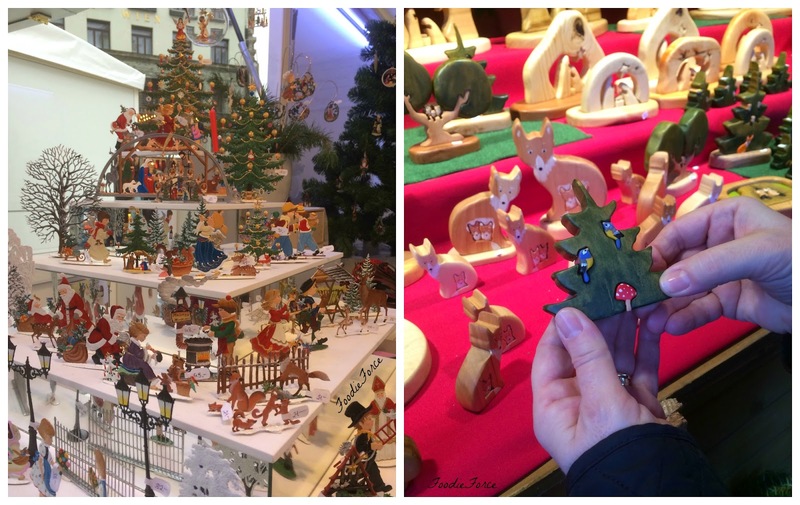 Weihnachtsmarkt Freyung*: This market offers lots of hand knitted items, art and wonderful homemade crafts. Stephansdom cathedral: is housed in the inner City of Vienna. If you like heights and are supper fit you can climb the 137 metre high gothic spire. What an amazing and picturesque location to have a Christmas market. We ventured back to the hotel for some very needed supper at 1500 Foodmakers. As you can probably guess 1500 marks the number of minutes that exist in 25 hours. The menu is Italian inspired and whilst convenient because we were staying at the hotel, the restaurant is on the costly side and service is extremely chaotic. The food however is healthy and wholesome. Well after a long first day we were well and truly spent (both in money and energy) so we ventured off to bed. Lots more to follow in my next post where I will share highlights from the museums and definitely how the Viennese love to eat. omg!! all those holiday decor is immaculate!! so gorgeous!!! thanks for sharing these!! They've added new flights this year especially for Christmas so you can now fly direct from Newcastle to Vienna for a Christmas Market break. This means Vienna is definitely on my to do list. Bit gutted we're saving for a house at the moment and can't afford a break, but hopefully they'll still be doing the flight next year. It looks so so pretty, like a Christmas fairytale. The circus hotel theme is brilliant, looks like you had a great time at the Austrian markets! That hotel looks awesome! I'd be a little freaked out by the circus pictures though, currently watching the American Horror Story with the series about the freak show! Wow, Lucy! 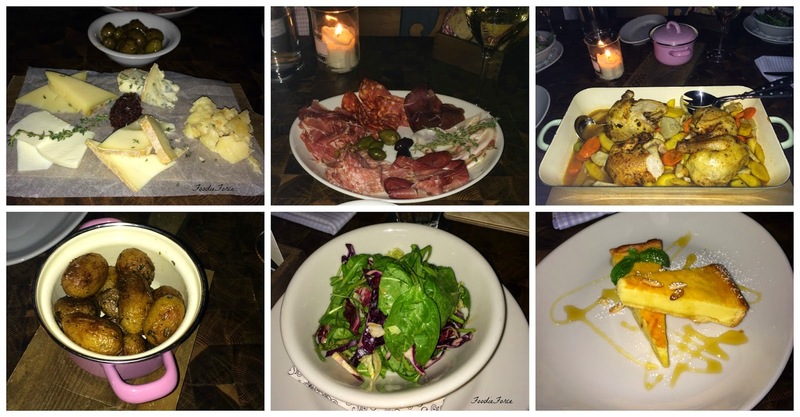 Your Vienna getaway looks amazing, lucky you! Just had a good catch up on your blog! Been so busy lately! I love Christmas getaways, they're always so exciting! 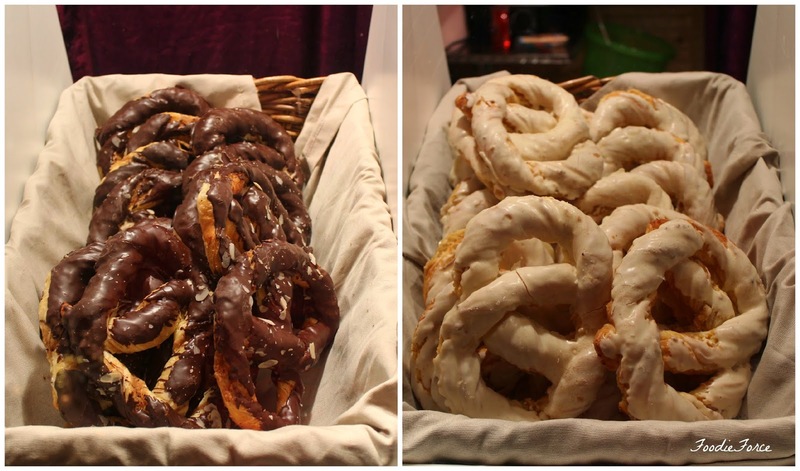 I've never seen pretzels look so delicious! I always love pictures from airplanes. It is so beautiful. The area looks great all decorated in Christmas lights. I'm glad you get some time to do this, it is always great to go on a vacation around this time frame (so magical). What a funky hotel! Just my style! The cookies in the markets look like little pieces of art! What a fabulous holiday!